packing tips that will ensure you have the best vacation. Packing for a family can be a little cumbersome, especially for trips longer than a weekend. I just got back from one family vacation and getting ready for another. If you are hitting the road this summer here are 7 things you need to know before you start packing. 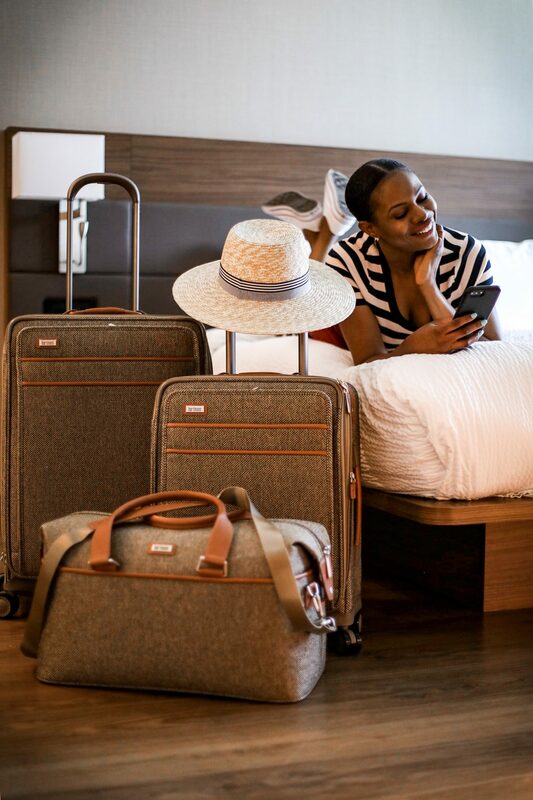 These 7 tips will help you maximize your luggage space, and ensure that you and your family have everything you need to have the best trip ever! Invest in travel goods made by brands that specialize in making travel goods. 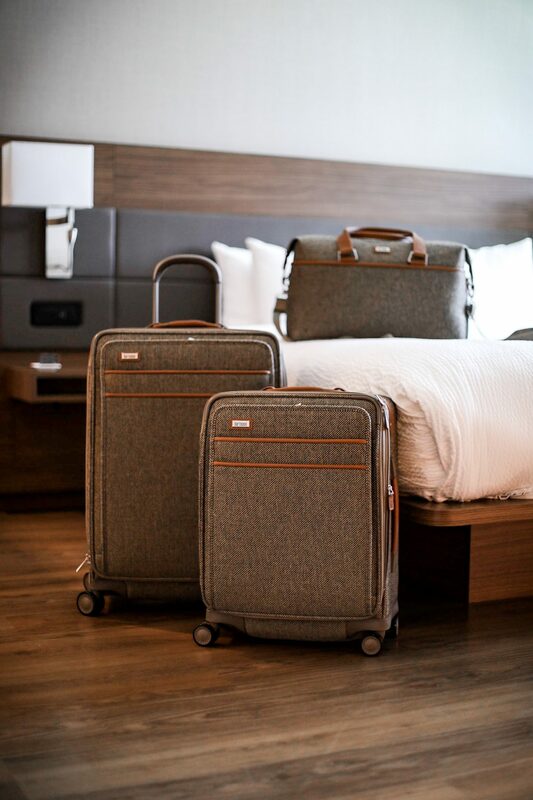 I have purchased luggage from a variety of brands and I have to say that my experience with brands that specialize in travel goods are bar-none the best. When selecting your carry-ons and suitcases in general, opt for spinners as they allow your luggage to glide. Luggage that travels easy, makes it easier to maneuver your bags and the kids. In order to ensure you have everything you need to have a great trip, you have to plan ahead. Get a pen and a pad, and map out your events. Use your list of events for your trip to determine what to pack. After determining your events, create a list of items to pack. This list will enable you to see what you actually need on your trip. In addition to planning your outfits for the events you will attend pack one “just incase” outfit. Do not pack more than one extra outfit, as 8 out of 10 times you are likely not to wear it. To maximize space, purchase travel-size goods. Purchase all toiletries in travel-size. If the products you use are not available in travel-size, buy empty travel-size containers. Label these containers with a highlighter so you know what is inside of it and you can use it for later travels. Get as much in your suitcases as possible by either folding your items flat or rolling them up. There is a debate as to which method works best, and I have to say I personally preferred packing flat. I chose to pack flat because I find that by folding flat that I am better organized. I divide my pieces into piles according to outfits and function. You can’t really do that when your items are rolled up. Fill your luggage with pieces that have multiple purposes i.e. pack a pair of sneakers you can use to workout and explore. Pack neutral colored bags that will work with multiple outfits. A white shirt or white t-shirt pairs perfectly with almost any bottom, so be sure to pack that too. If you successfully utilize all of the above you don’t have to have multiple bags. Instead of having multiple bags get a set (1 large spinner, 1 carry-on spinner and a duffle bag), pack the kids, and your luggage in your bigger spinner, and 1st day items you need like medication, tooth brushes and jewelry in your carry-on and duffle bag. This post was not sponsored, however the luggage featured was gifted with no obligation to post by Hartmann. I truly enjoyed using the luggage hence my need to share.